Departure is one of my favorite anime songs of all time. This was performed by Masatoshi Ono for Hunter x Hunter 2011 opening. 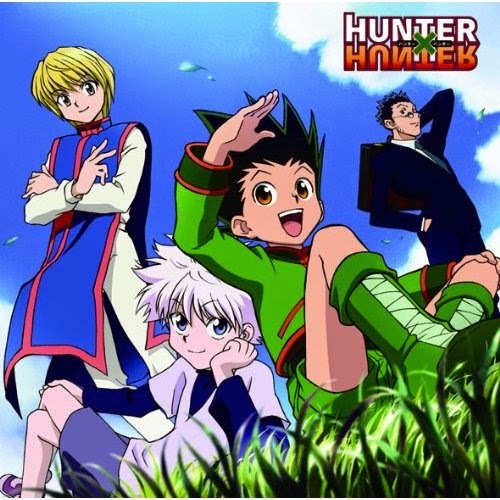 Every Hunter x Hunter fans are in love with this song and theme. If you would like to sing it out loud, check the lyrics and the english translation below. YOU CAN SMILE AGAIN!!! No matter how many times it take, just stand up again. There must be meaning in continuing.